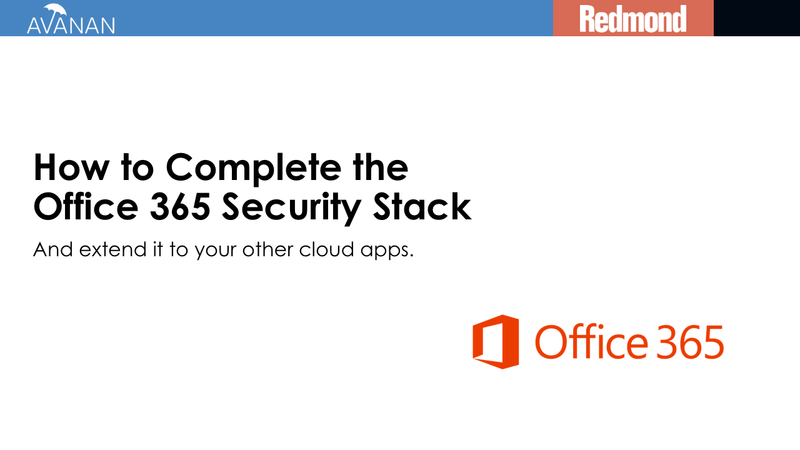 Easily control your data in the cloud and meet all of your industry’s compliance regulations. Cloud applications make it easier than ever for your employees to access and share data, both internally and externally. External access to internal files has become nearly frictionless. 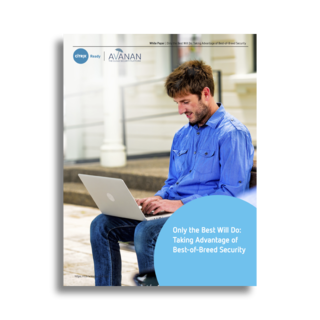 This makes the cloud both an enabler of unprecedented convenience as well as a major source of risk. Complicated sharing permissions make data leakage and compliance difficult to manage. 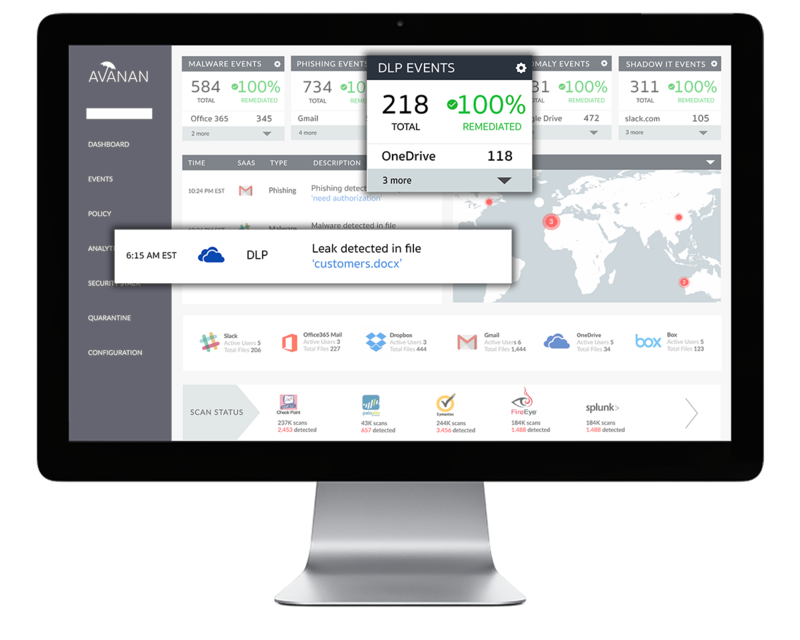 Avanan enables you to create and automate universal policies across multiple cloud applications to control how files are shared amongst internal and external users. 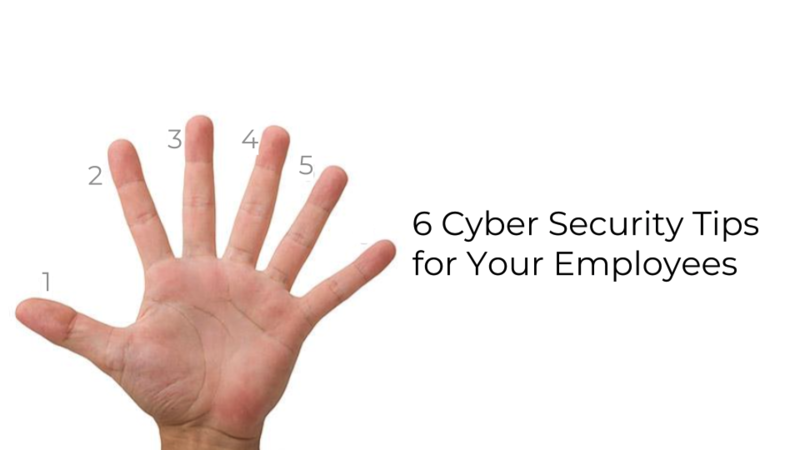 Our advanced tools identify and mark files containing confidential, financial, and personally identifiable information, including: credit card numbers, social security numbers, or data protected under HIPAA. 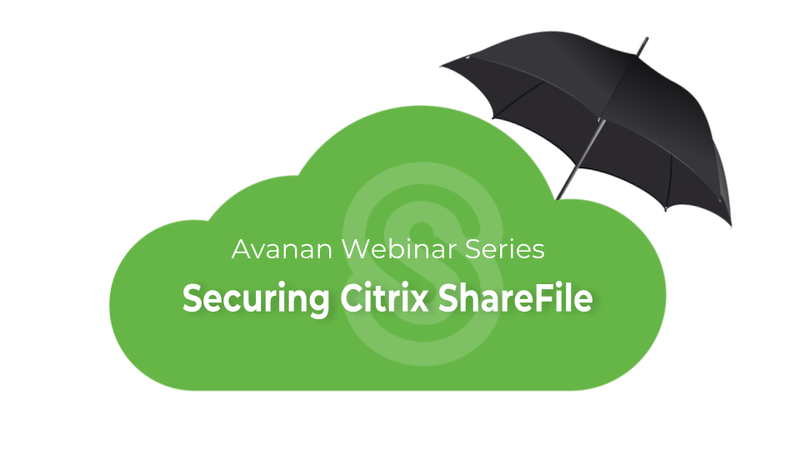 In this webinar we demonstrate how organizations quickly fill security gaps in Citrix ShareFile using best of breed security in a single click.